In a lot of haunted house movies, the question the audience finds themselves asking is “Why the hell would you stay? Move out, jackass.” A few movies have addressed this problem by having an individual be the one that’s haunted, rather than the house (The Entity, Insidious). Kiwi filmmaker Gerard Johnstone found a more practical solution for his horror-comedy Housebound: the protagonist can’t leave the house or she’ll go to jail. Petulant petty thief Kylie (Morgana O’Reilly) is under house arrest at her mother’s home. When the paranormal begins to rear its ugly head, Kylie has no choice but to confront it. CLICK HERE TO READ MY FULL REVIEW OF HOUSEBOUND AT BLOODY DISGUSTING!!! This Friday, the big screen adaptation of Lawrence Block’s A Walk Among the Tombstones hits theaters. Liam Neeson, riding high on his action renaissance sparked by Taken, plays Block’s iconic private eye and recovering alcoholic Matthew Scudder. It’s a damn good book and from what I’ve heard, Scott Frank’s film for the most part stays faithful and captures the grittiness and black soul of Block’s vision. This isn’t the first time a Scudder novel has made its way to film. 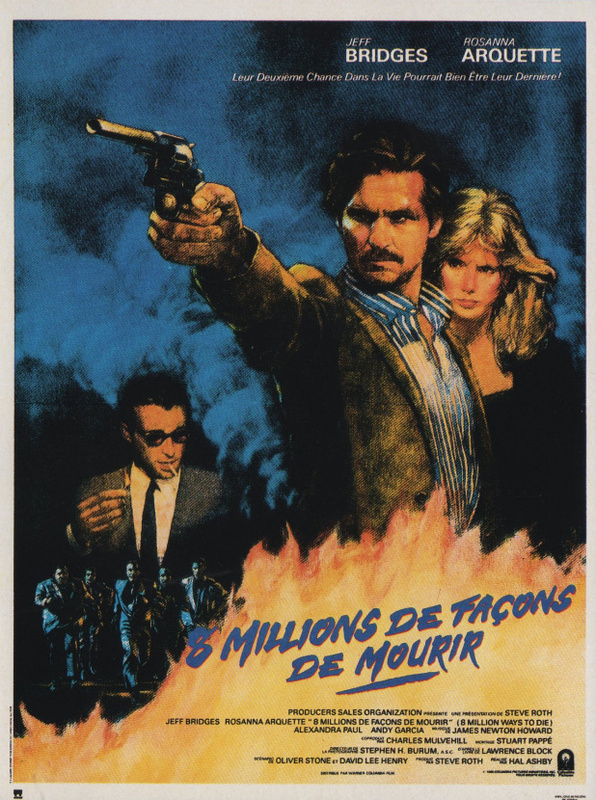 Back in the summer of ’86, Jeff Bridges first played him in Hal Ashby’s 8 Million Ways to Die. The adaptation had some truly solid writers behind it: Oliver Stone, David Lee Henry (Road House), and Robert Towne (Chinatown). This turned out to be the final film for Ashby, who was one of the most captivating filmmakers of the ‘70s. He was a socially conscious director whose output represents some of the most heartfelt human dramas of the era (Harold & Maude, The Last Detail, Being There). There are loads of movies where progressively worse crimes are committed to cover up the initial one, which tends to seem so innocent at the time. The wicked fun Quicksand comes to mind. I don’t think there are any as quite heartbreaking as Sam Raimi’s A Simple Plan. The film takes the audience slowly through the consequences of that first act of crime, showing how it unravels the lives of the players involved. Inevitably, it causes them to turn on each other, but in places far more painful than their pocketbook. 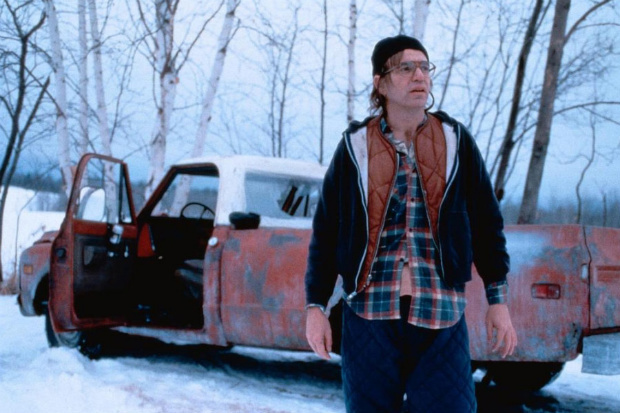 Before Minnesota family man Hank Mitchell (Bill Paxton) fully realizes it, he’s trapped in a spiral of blind greed, murder, and ultimately, deep remorse. 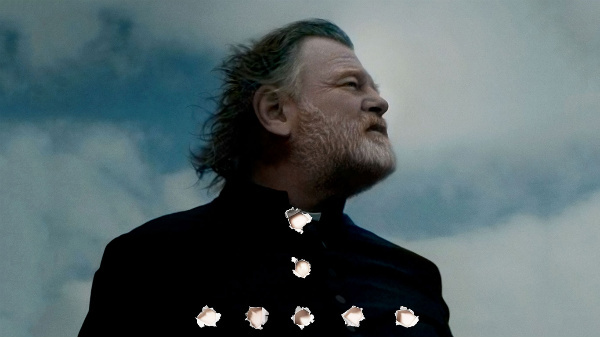 For the elder McDonagh’s sophomore effort, Calvary, he reunites with The Guard star Brendan Gleeson, who plays spiritually weary Father James, whose small rural parish on Ireland’s northwestern shores is made up of depraved locals. The film opens in the confessional, with an anonymous man in the booth telling James how he was brutally raped by a priest when he was a child. Now he’s seeking revenge against God the only way he sees how: by murdering an innocent man, Father James. “I’m going to kill you because you’ve done nothing wrong,” the man says. Now that’s how you grab an audience by the throat in the opening minutes. Read the rest over at the Orlando Weekly! I haven’t updated my reviews outside of this site in a while. I hope you haven’t been losing too much sleep. I started penning some reviews for The Orlando Weekly, which I’m pretty stoked on. Here’s my take on THE GIVER and SIN CITY 2. Also, I’m proud to say that I’ve been accepted into the Florida Film Critics Circle. I join the ranks of some damn good writers and am excited to be participating in the Best of 2014 awards. Keep your eyeballs peeled and moist for those at the end of the year. 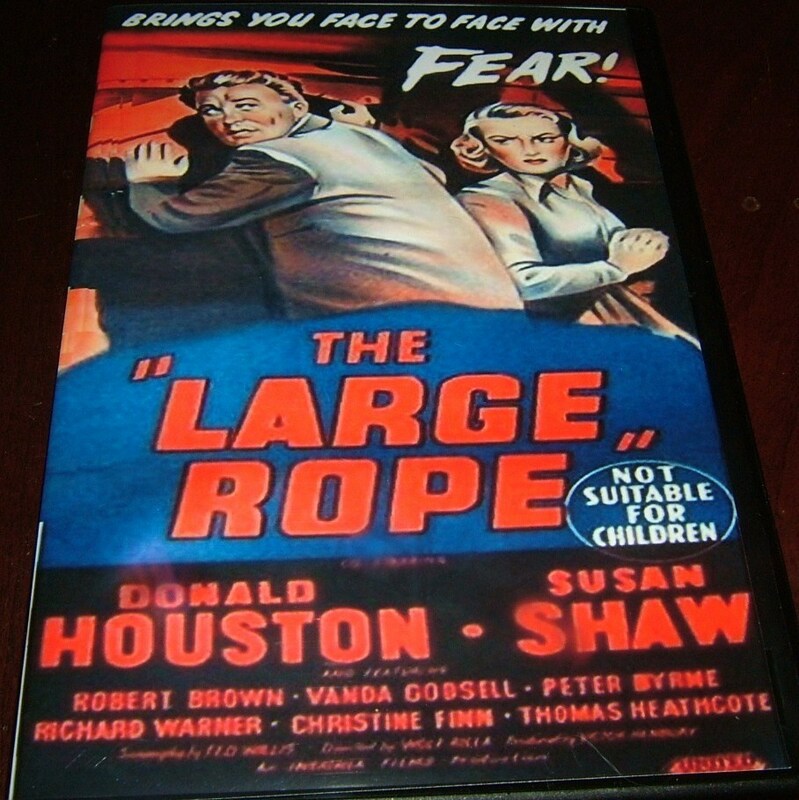 I watched 1953’s The Large Rope on Netflix Streaming because I was attracted by “the large” at the front of the title. 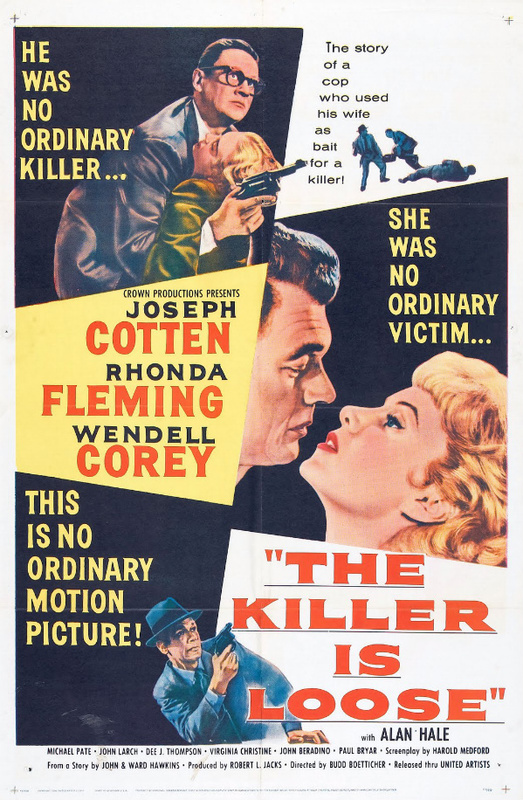 The world of noir LOVES titles containing “the big” (The Big Heat, The Big Knife, The Big Combo, The Big Clock), so I figured The Large Rope would be kinda in their mold, only British. I was dead wrong – it’s actually a paranoid pastoral piece effectively acted and wound tightly around a scenic English village. 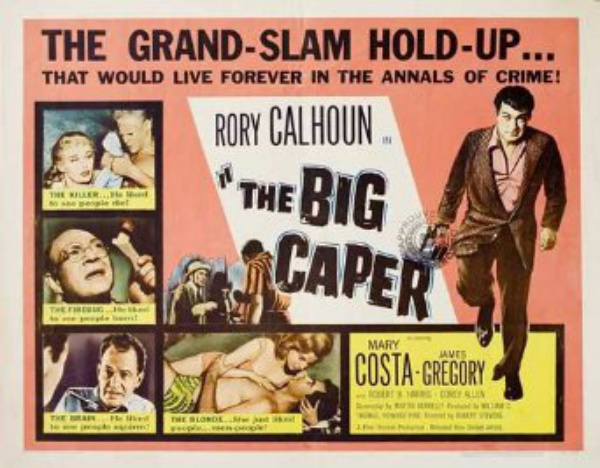 It’s no noir, but The Large Rope is a fantastic little crime film that addresses the persecuting powers of suspicion and rumor mills (in a small town that has an actual mill).